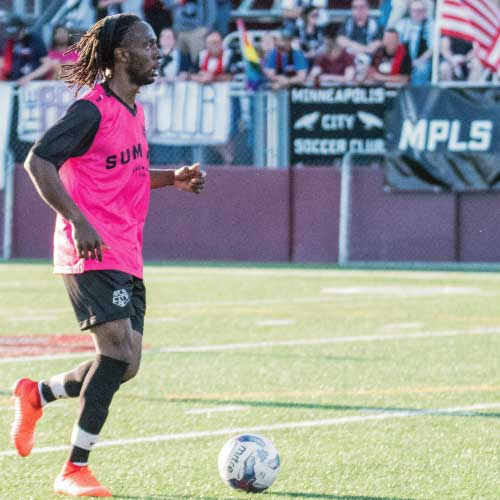 National Premier Soccer League North Conference defending champions Minneapolis City SC take on La Crosse Aris FC. 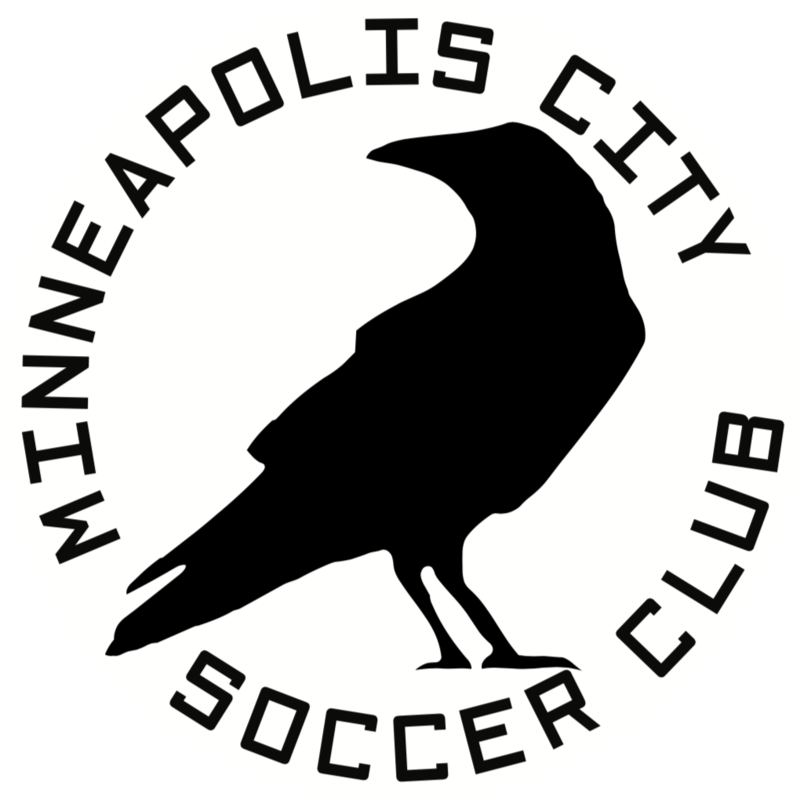 Watch lower division soccer in the heart of Minneapolis as City Pages Presents the Mighty Crows, as Minneapolis City are known, take on Wisconsin's Aris FC. 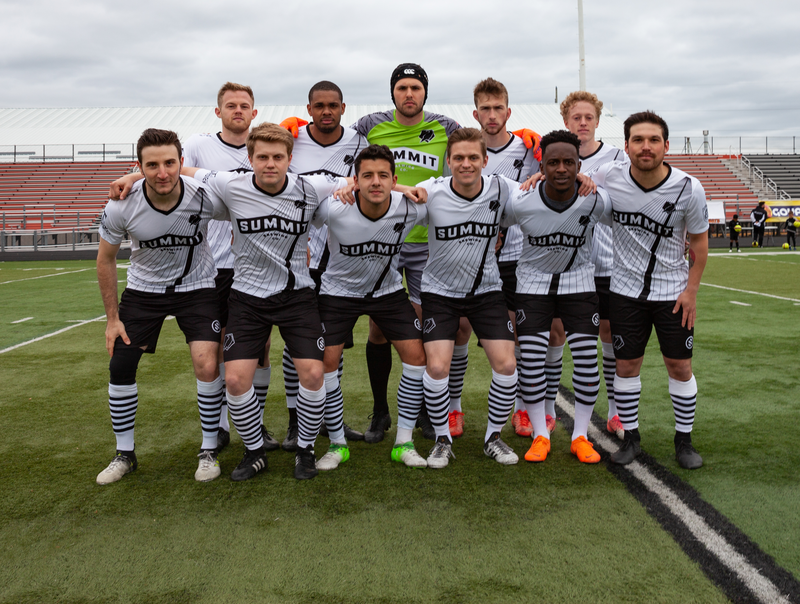 City field only local players and are consistently one of the best teams in a league that contains famous clubs like New York Cosmos, Miami FC, Chattanooga FC, and Detroit City FC.